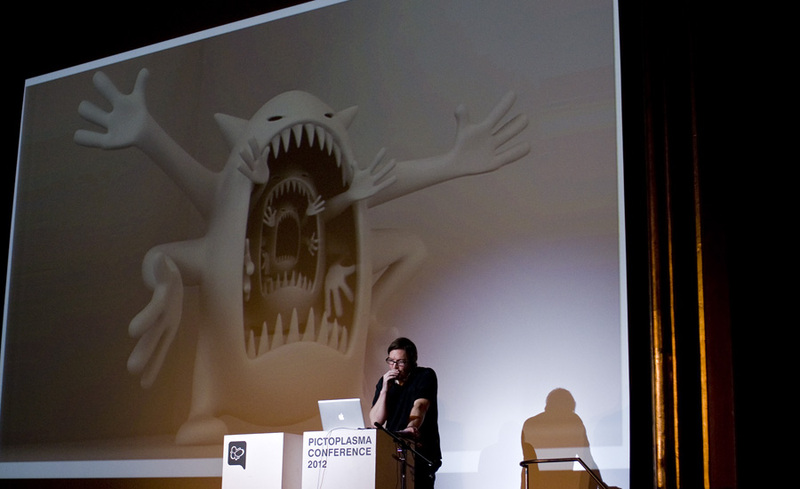 Mark Gmehling worked his way through Cinema 4d for the last 10 years while gradually specializing in character design, animation and rigging. 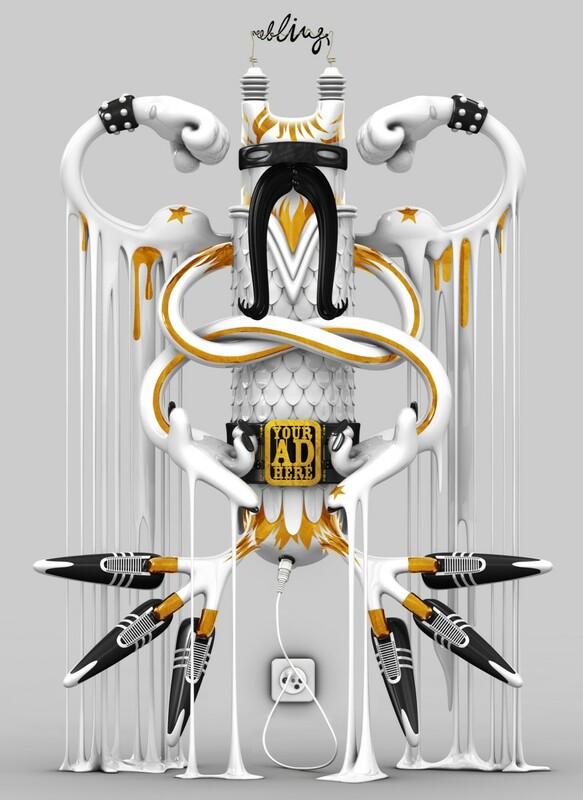 After studying art, graphic design and marketing, he went on to serve the advertising industry for a while, before he cut the ropes to work as a self-employed illustrator. 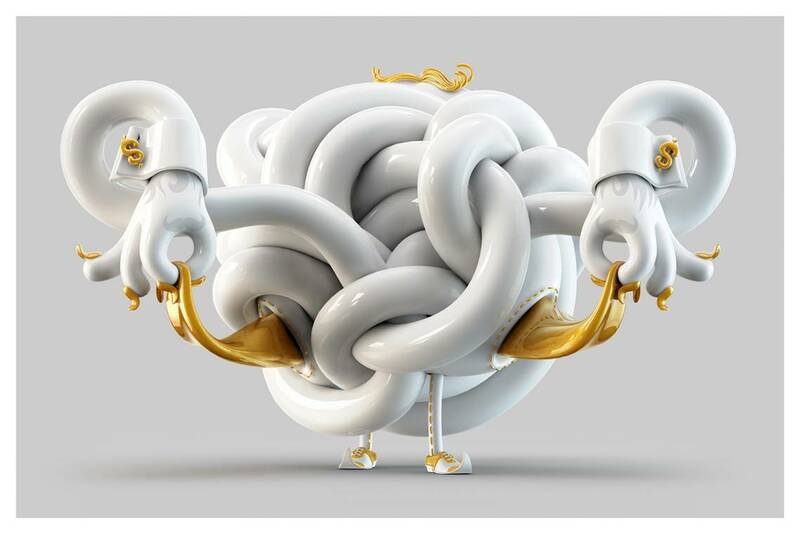 Mark’s visual style updates 80ies Graffiti with contemporary “Plastic Bling”. 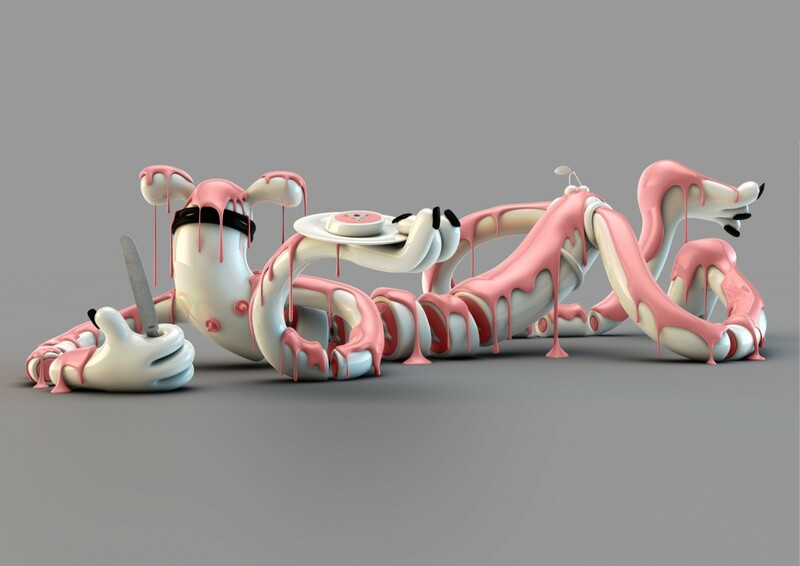 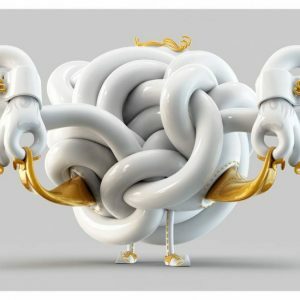 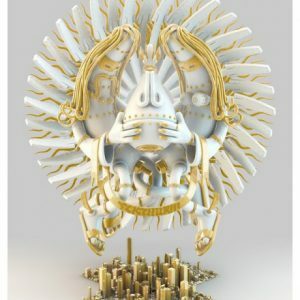 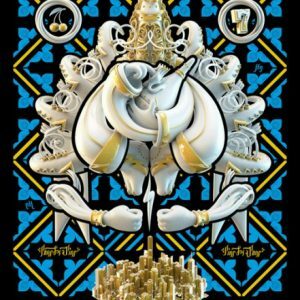 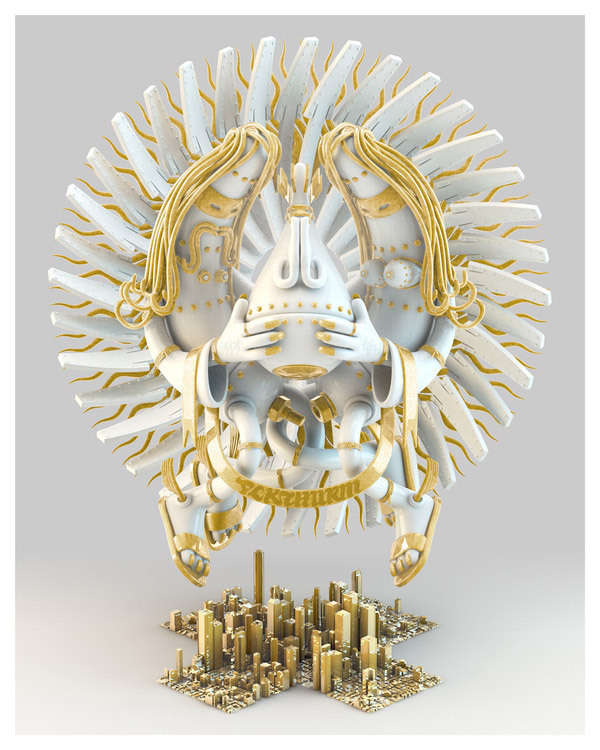 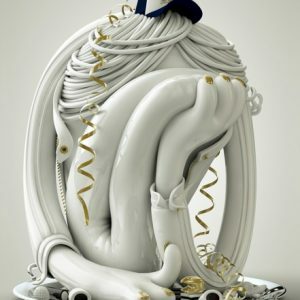 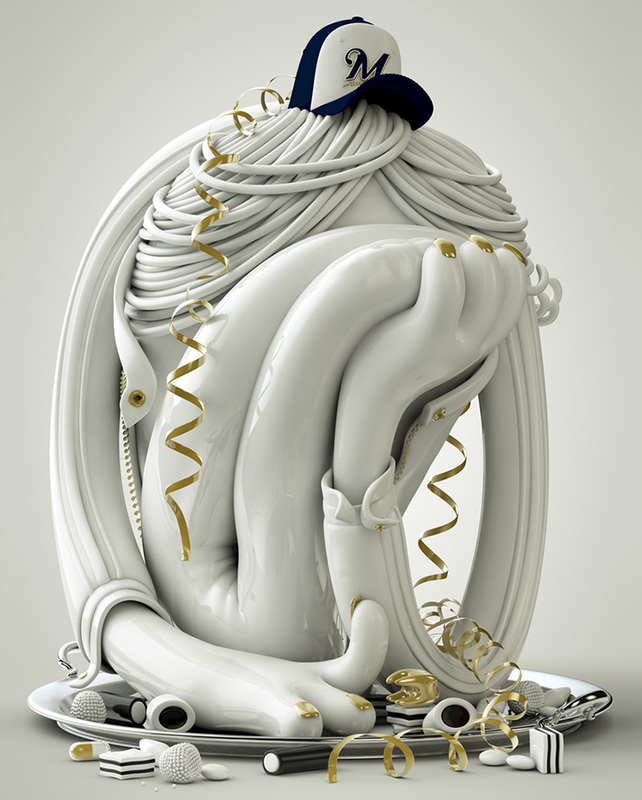 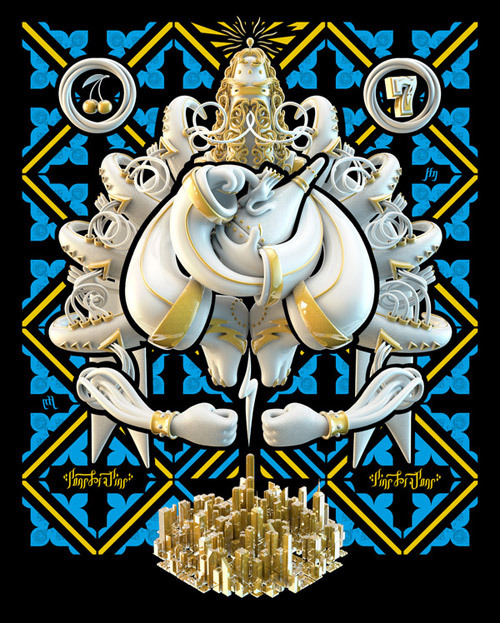 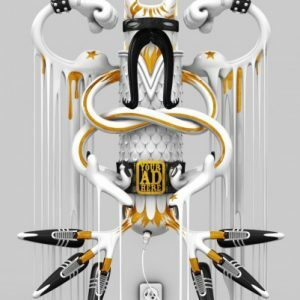 He continues to teach design and digital illustration two days a week, while his elaborate 3D renderings of urban characters with a unique contortionistic quality are being exhibited throughout Europe and the US.